Accounting for fluctuation and variation within the supply chain. These challenges also represent opportunities to gain market share and increase revenue. To stay ahead of the competition, it will be crucial to implement tools that integrate business systems. You need visibility across the full scope of your distribution business. More importantly, you need the right tools to encourage collaboration through information-sharing, as well as enabling smart, fast decision-making to gain the edge in this competitive environment. You could always continue with your current processes and systems, but true business leaders know the importance of questioning the status quo in order to meet the competitive challenges against other distributors. It is fully integrated with Acumatica’s CRM, Manufacturing, Field Service, and Project Accounting for visibility across the entire organization. 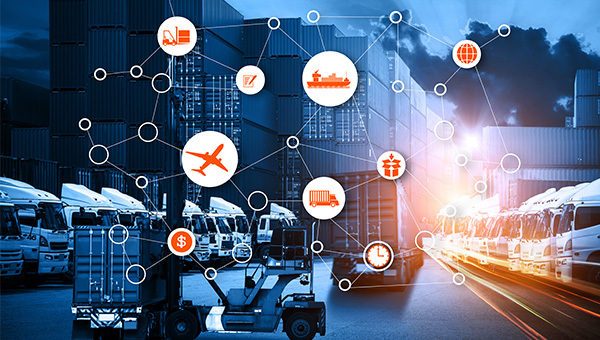 Improve customer satisfaction while minimizing cost: Efficiently manage distribution processes with real-time visibility of available inventory, inventory in transit, reorder quantities, and inventory costs. Minimize inventory and costs; optimize quoting, acceptance, entry, and fulfillment processes. Reduce order times: Eliminate delays through automated sales order processing and shipping order generation. Set rules to manage multiple warehouses, returns, credit limits, drop shipments, and more. Know Where Your Business Is: Ensure a steady supply of materials by optimizing and automating your purchasing process. Know your true costs: Determine real-time profitability by warehouse, product line, location, or business unit. Use real-time information to control costs across the entire supply and distribution chain.